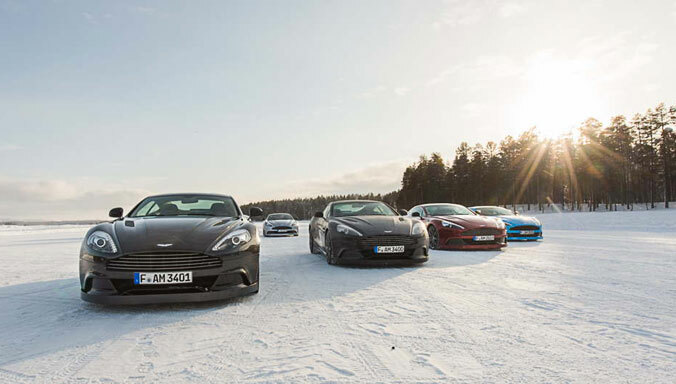 V8 Vantage is the cornerstone of the Vantage family. Its proportions are timelessly beautiful yet the surfaces have a sculptural muscularity that conveys the dynamism of the driving experience. 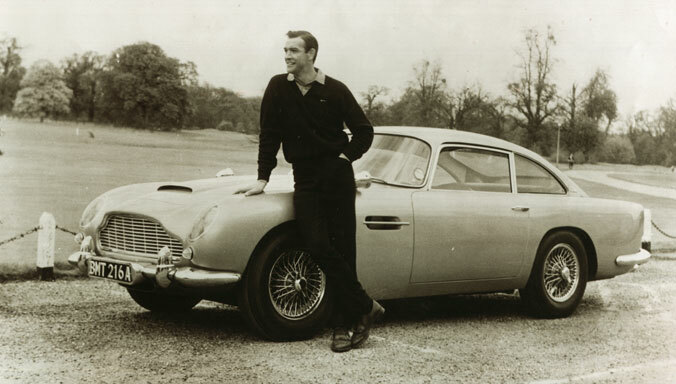 The purity of design speaks of its innate poise and the simple thrill of driving this finely honed drivers’ car. For ultimate involvement there is the option of a six-speed manual gearbox, or if you want to feel closer to the racer within, a seven-speed Sportshift II paddle shift transmission offers incredibly fast gear changes and allows you to focus completely on the road ahead and revel in the V8 howl. 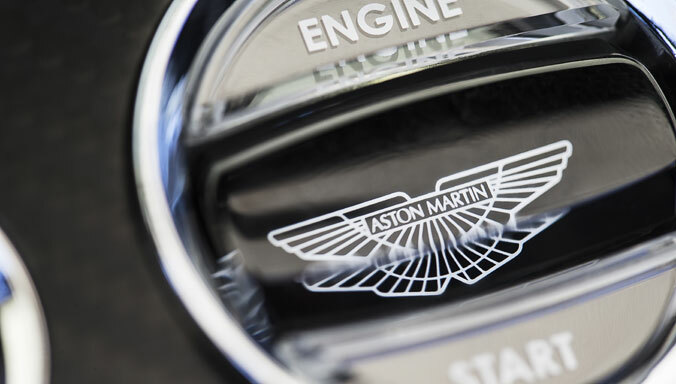 The 2016 V8 Vantage benefits from a number of colour and trim changes for both the interior and exterior, offering a greater selection of styles, finishes and opportunities for personalisation. Its exquisite interior now features a beautiful, new, waterfall fascia design, which cuts a bold architectural form but feels entirely natural to interact with and blends harmoniously with the supple leathers and chronograph-inspired instruments. 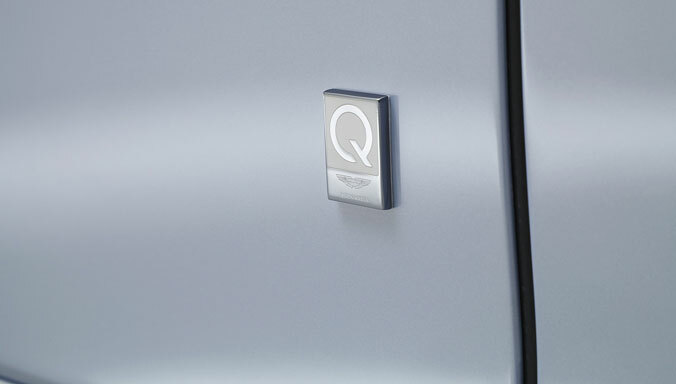 Vantage’s new infotainment system, AMi II brings ergonomic and interface refinements to create a fully intuitive experience, high quality switchgear and contemporary materials combined with instantly responsive displays are integrated with the car’s dynamic performance. 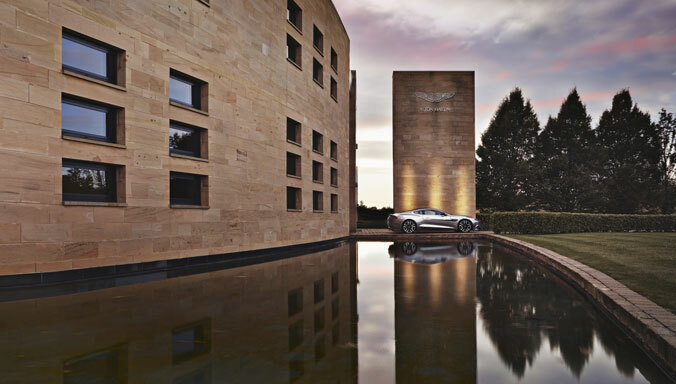 Styled to seduce, the simple yet potent Vantage design is instantly recognisable. Available as both a sleek Coupe or rakish Roadster, V8 Vantage is free from gimmicks. A clean, sculptural form and perfectly executed details combine to create a car with presence, compelling visual tension and timeless beauty. Powered by the lightweight, compact 4.7ltr engine, V8 Vantage delivers a broad spread of effortless, exploitable performance. Mounted low and as far back in the chassis as possible Vantage’s centre of gravity is close to the road for supreme balance and handling. 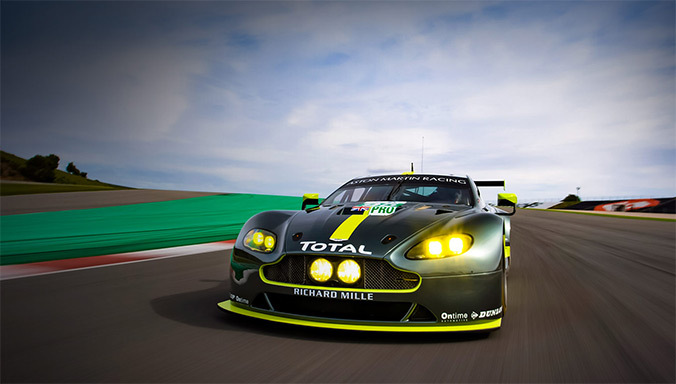 Producing 426PS of peak power and 470Nm of torque, V8 Vantage sprints from 0-62mph in just 4.9secs. 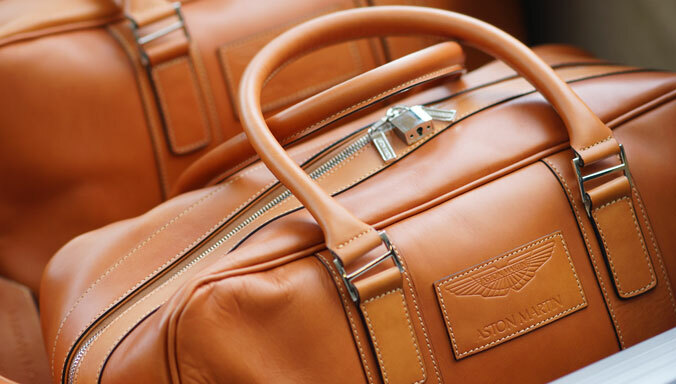 A sporting exterior, honed by over 100 years of Aston Martin design expertise is matched by an interior of cosseting comfort. 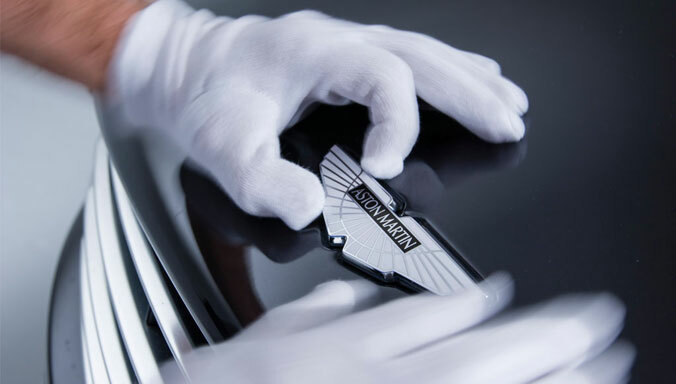 The finest materials are used to create a driver and passenger environment of exquisite finesse, all created by expert craftsman. 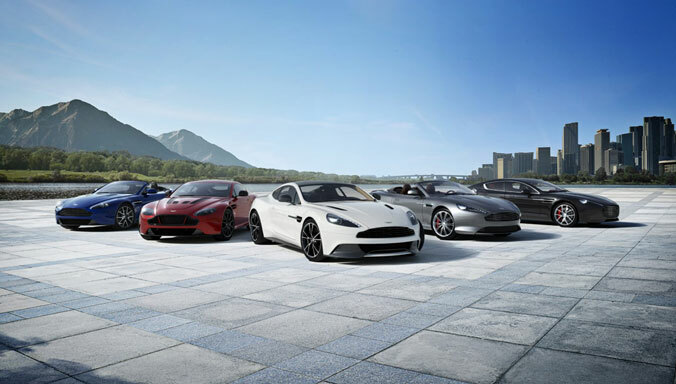 With hundreds of unique colour and finish combinations available and a range of personalised options, V8 Vantage isn't just an iconic sports car, it’s your iconic sports car. 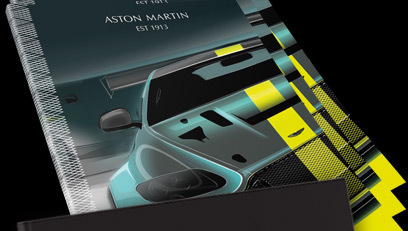 The Aston Martin Vantage Range brochure is available to view online or purchase from the Aston Martin online shop. This hardcover brochure provides further insight and imagery on the performance, technology and design of the iconic Vantage range. 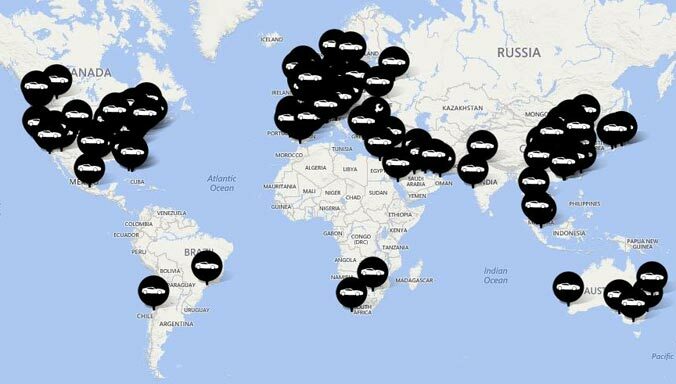 You now have the chance to experience the total control and pure emotion of the V8 Vantage with over 150 official Aston Martin dealer partners located around the world. Simply enter your details below and your nominated dealer will contact you shortly.